Through CABI's Invasive Species Compendium (ISC), discover more about some of the worst invasive species threatening livelihoods and the environment worldwide. The ISC is the only up-to-date encyclopaedic resource that brings together a wide range of science-based information to support decision making in invasive species management. 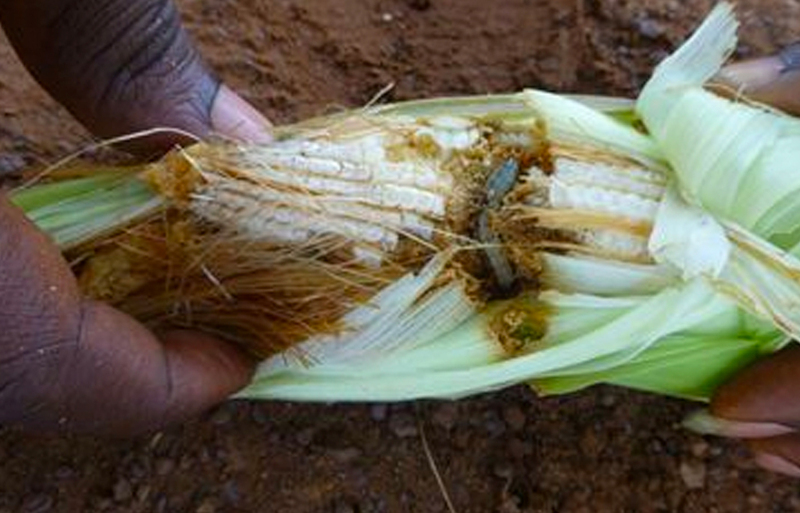 Fall armyworm feeds in large numbers on leaves, stems and fruit of many plants. It causes severe damage to over one hundred types of plants, including economically important cultivated grasses such as maize, rice, sorghum, sugarcane, cotton and vegetable crops. Tomato leaf miner (Tuta absoluta) is a species of moth. 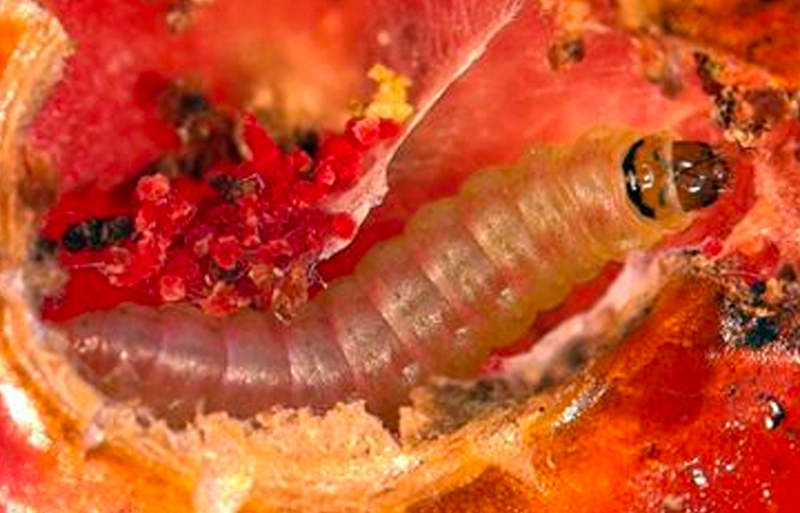 Approximately 1cm in length, Tuta absoluta was originally native to Peru but has become widespread across Asia, Africa, South America and Europe. 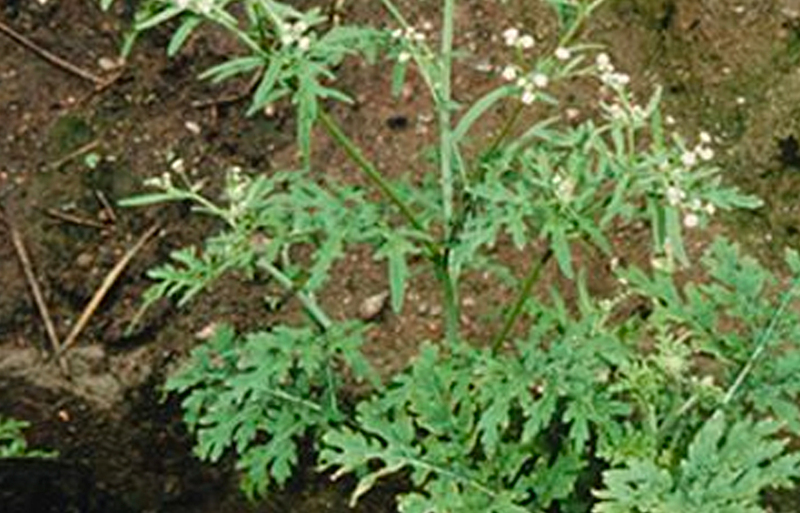 Parthenium is native to South America. It was accidentally introduced to several countries and has become a severe threat in Australia, Asia and Africa. It can grow almost anywhere and spreads rapidly. 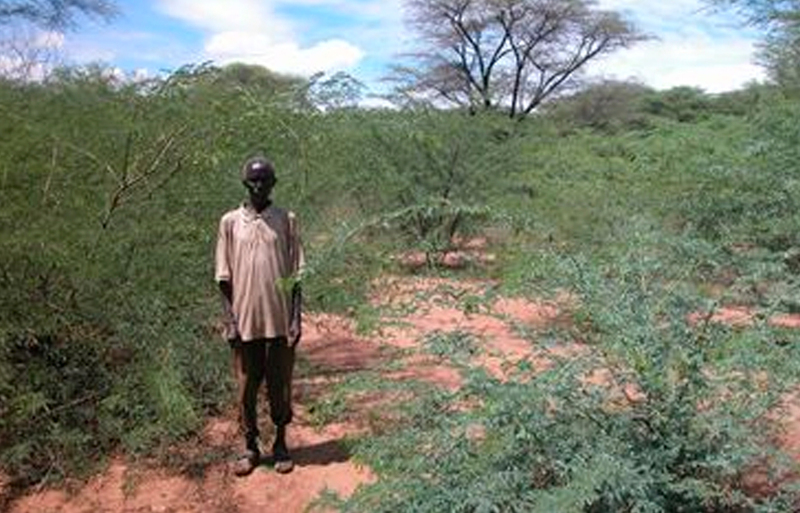 Prosopis is an incredibly aggressive invasive species which invades a wide range of habitats. 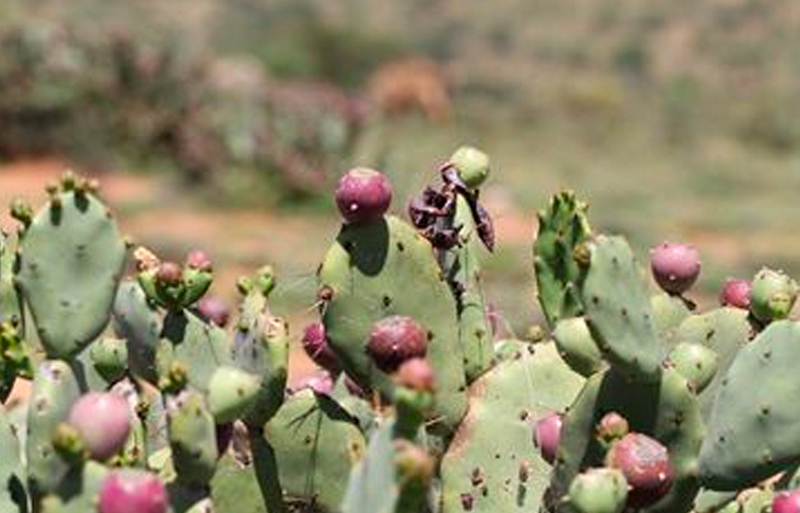 Opuntia (Opuntia stricta) was introduced to Africa and Australia as an ornamental plant. It has since spread throughout these continents and many more countries worldwide. The horticultural trade has been blamed for the spread as it is often imported for gardens and displays. It was first identified in Fiji in 1889, and has spread around the world since then. Like many viruses, BBTV was named after the symptoms seen; where the infected plants are stunted and have 'bunchy' leaves at the top. 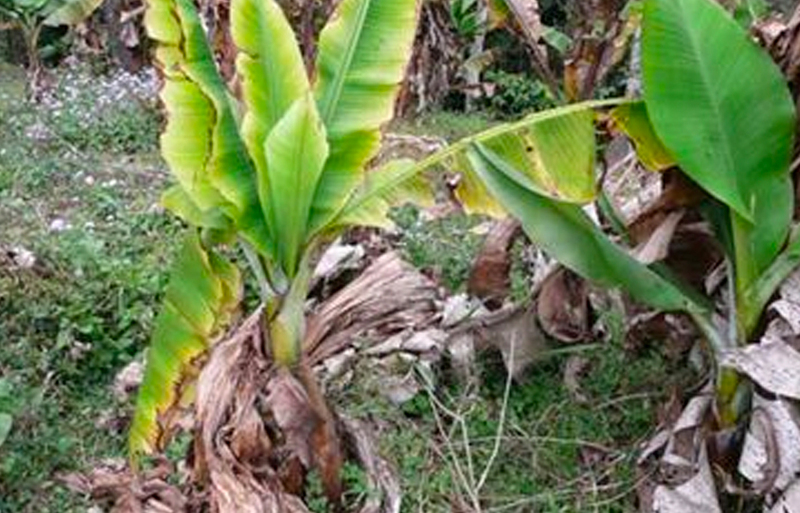 The disease is transmitted from plant-to-plant in tropical regions of the world by banana aphids.